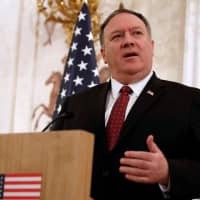 BRATISLAVA - U.S. Secretary of State Mike Pompeo on Tuesday warned that Russian President Vladimir Putin posed a threat to democracies worldwide as he arrived in Slovakia, the latest stop on a Central European charm offensive aimed at curbing the growing influence of both Moscow and Beijing. 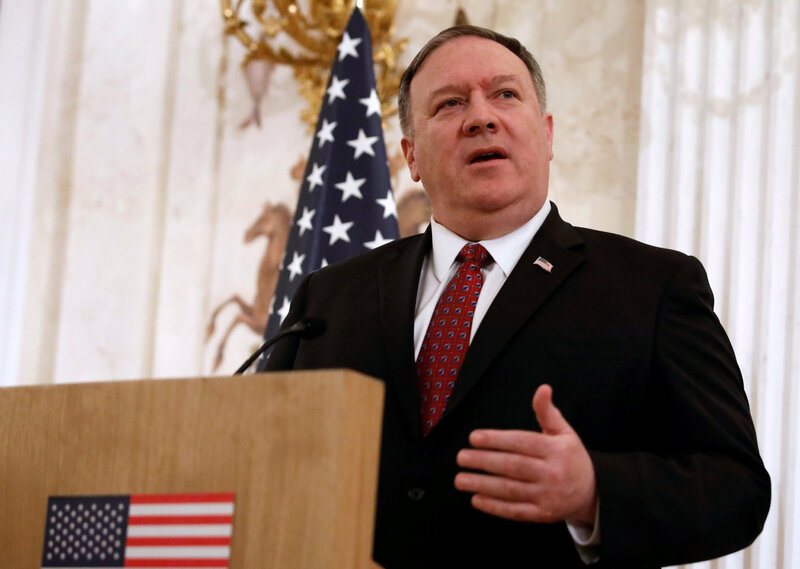 Pompeo is seeking to highlight the U.S. role in the fall of communism three decades ago at a time when Putin finds a widening audience in the former Eastern bloc. President Donald Trump has voiced admiration for Putin but the wider U.S. government remains suspicious of the Russian leader and is seeking to find alternatives for European nations to Russia’s energy exports. A senior U.S. official traveling with Pompeo said the Trump administration was pursuing a strategy similar to that in Asia, where for years the United States has been seeking to curb China’s power. “It emphasizes in vulnerable regions where our rivals, the Chinese and the Russians, are gaining ground that we want to increase our diplomatic, military and cultural engagement,” the official told reporters. Pompeo heads later Tuesday to Poland, where he is co-hosting a conference on the Middle East that will promote Trump’s hard line on Iran and strong support for Israel.